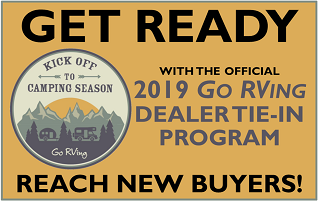 Go RVing dealers will receive new 2019 Go RVing 'Kick Off to Camping Season' promo materials for display at the dealership, retail shows, and other special events. The branded materials will be available in the first quarter of 2019. 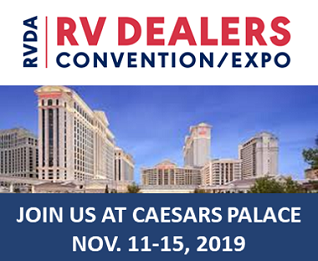 Access to Commercials and Stock Hi-Definition Video Downloads Target your markets with customizable versions of the Go RVing national commercials or create your own using the latest stock footage, both now available as downloads.